Another day, another post! If you’re not already aware in this series we share some tips and tricks that can help bring visitors to your heritage sites or museums. 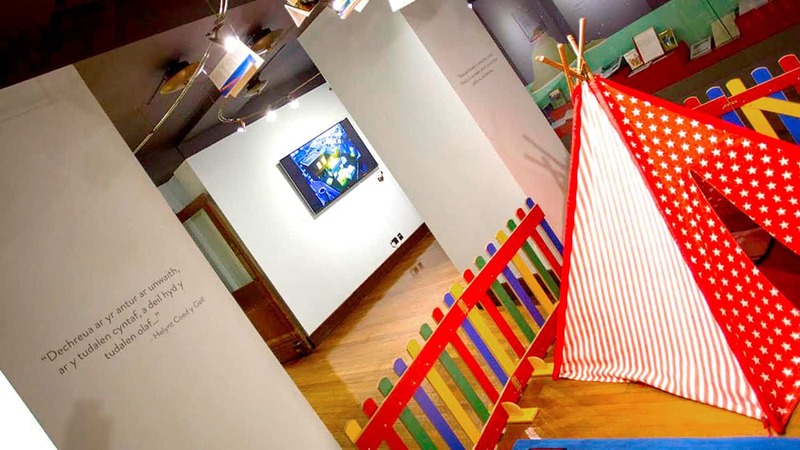 Your museum or heritage site may be the best in the world with the most dazzling exhibits perfect for all age groups… but, what are your visitors actually saying about you? Getting in tune with your visitors and allowing them to provide feedback can help to improve on areas of your site that you may not have noticed lacking before. Feedback that is both positive and negative can form a better idea of how to run your site. Back in February we supplied an iPad Kiosk to Headway Cambridgeshire, along with a feedback counter. 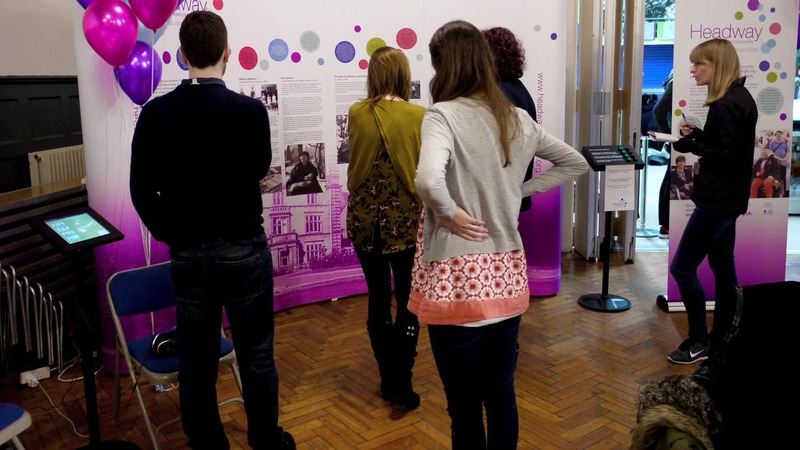 This 8 button counter was designed up gather information and visitor responses about the event that Headway organised, in a simple, effective manner. A great tip to implement is to change the setup of your site on a regular basis. You don’t have to go out and buy brand new equipment, a simple re-shuffle of items you already have can help to give your space a fresh new look. It will give a sense of mystery to your visitors and another incentive for them to come back and explore your site in a new layout. When we worked with the National Library of Wales, we supplied to them four of our VideoClip HD-8 video players, which thanks to their ease of programming have been used for multiple exhibitions, book signings and for playing festive songs in the refectory area of the library. We also have our off-the-shelf museum software, Lightbox 2 that can be easily updated on a regular basis to help change up your multimedia offer. 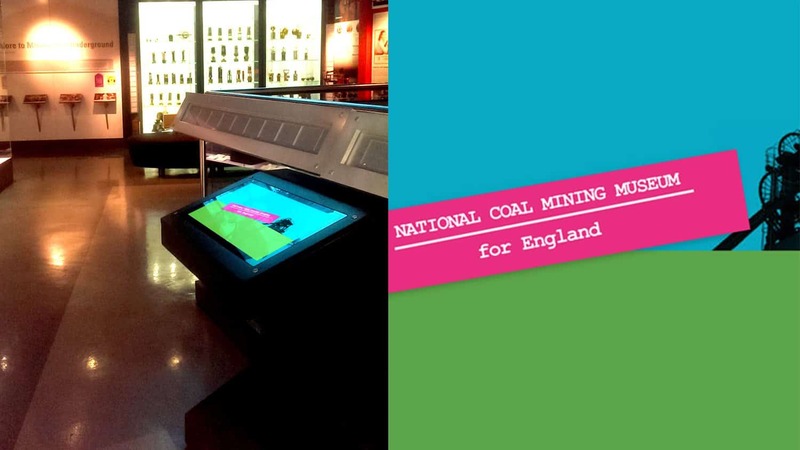 It’s ideal when used for multiple exhibitions, which is exactly what the National Coal Mining Museum did with their Lightbox and Free standing Kiosk! Relating to a previous tip in our last post by using the power of people, your volunteers and staff can engage with your visitors in ways that can brighten up their experience with you. Personal touches can make a visit so much more memorable, so try and talk with your visitors regularly. Engage with them and help to tailor the experience exactly to their wants and tastes. Remember your visitors are a great resource to tap into and gather feedback or even research from. 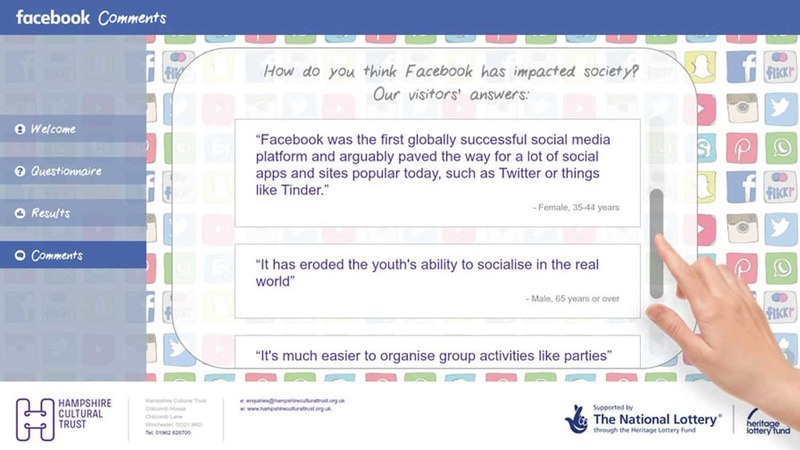 We provided some bespoke questionnaire software for Hampshire Cultural Trust, for the purpose of seeing how their museum visitors used Facebook in their day to day lives. Through our software the trust got a chance to see how much Facebook had shaped the way teenagers live their lives from the 1960’s to present. It’s all well and good having social media accounts on the internet to help engage with your visitors on a regular basis. But with social medias come negative feedback and some nasty comments that could affect your site. Knowing how to respond to potential negative feedback is key in maintaining your positive image. Consider having a template response that you can use on social media if something happens. Always be positive when dealing with negative feedback, and never engage with obvious troll comments. If you respond in the wrong way, it could mean less visitors! 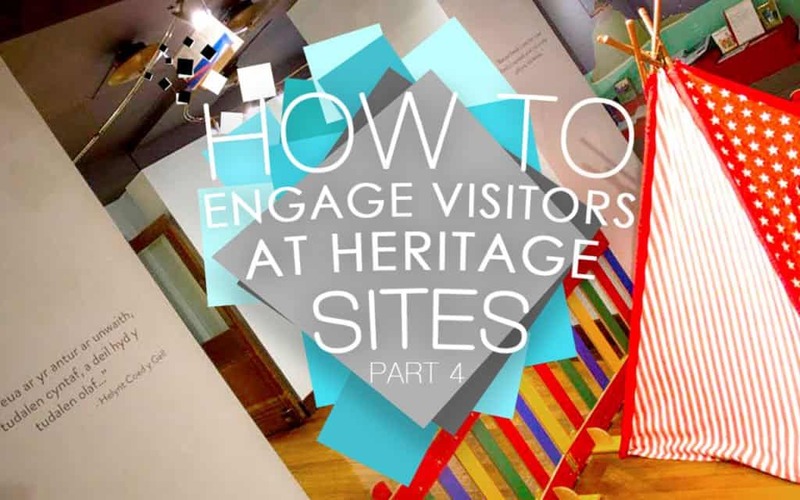 If your visitors are attending your heritage site regularly, you can use them to help you create content for your exhibition or museum. A local community project can help to engage your visitors as they feel they’ve contributed something to your space, and will want to see their content in action. A great example of this is when we worked with Essex County Council for the You Are Hear project. 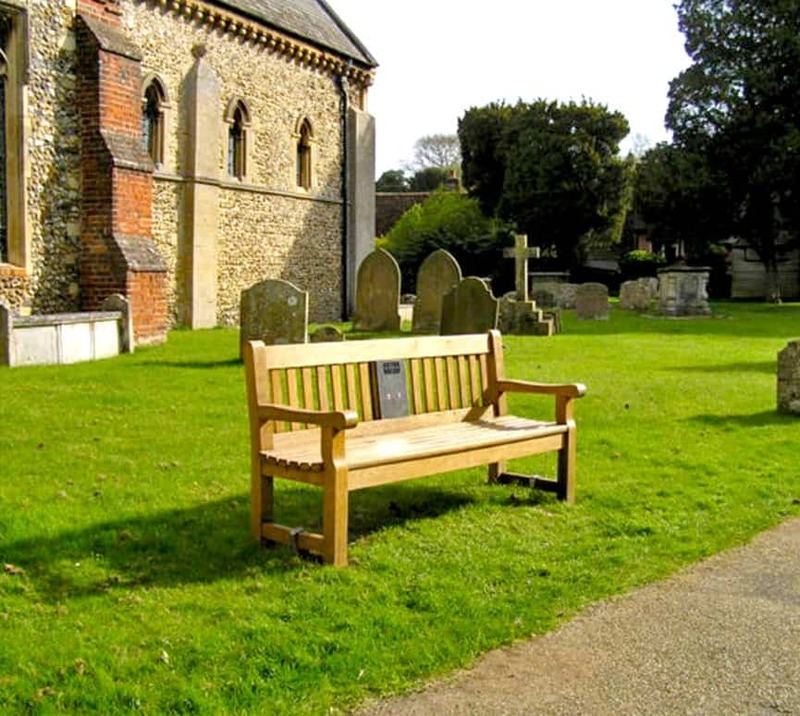 This involved members of the local Essex community sharing stories about the history and heritage of Essex through our Traditional Audio Benches. They were installed in different parts of Essex and became a fun way to learn about the town. We also supplied 3 of our Free Standing Kiosks & Lightbox 2 for the project, which would tour around Essex showing the material that community members had submitted for the project. 6. If it doesn’t work, change it! Is there a new or existing feature at your site that just isn’t working like you’d hoped? Maybe visitors aren’t engaging with it like they should? If there’s an aspect of your site that you feel isn’t going anywhere, then it’s completely acceptable to change it up. There’s no harm whatsoever in scrapping what doesn’t work and finding an alternative method that does. We recently updated one of our UTR Oversized Though Panels for the Alfred Russel Wallace Trail in Neath, after many years of wear and tear. 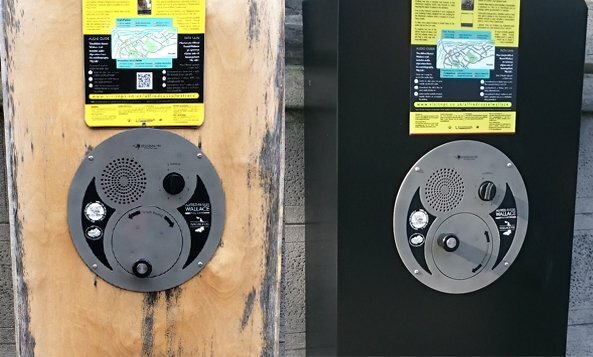 The design now makes the outdoor audio point look good as new! Budget can sometimes be an issue with this however at Blackbox, we offer a wide and diverse range of audio visual products that can suit every idea and budget within any public environment. We can tailor the ideas that you have and turn them into hugely successful interpretation. You can view our off-the-shelf range online at The Interpretation Shop, or you can get in touch with us if you have any specific requirements. We hope you’re enjoying our little series! Are there any tips that you’ve got to share with us? Send us a tweet and we may feature them in the next post! If you’re interested in possibly working with us, or just want more information about who we are, you can head on over to our contact page.